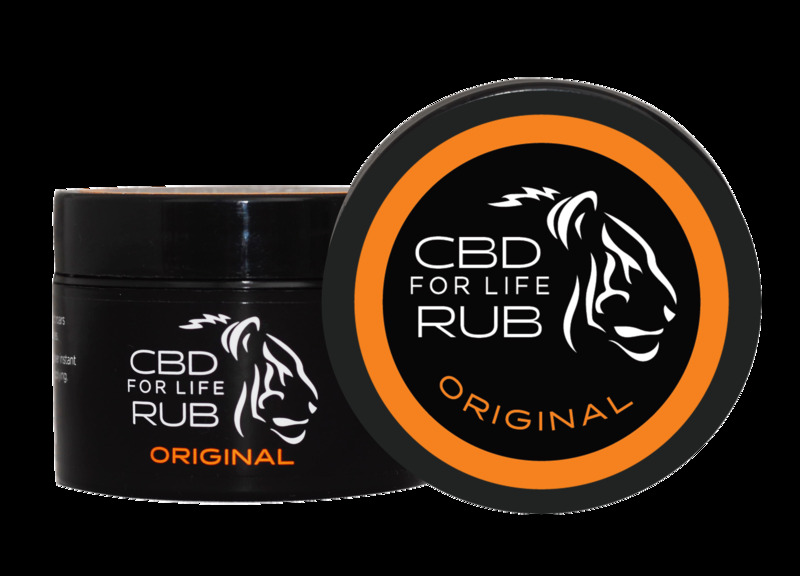 The CBD for Life rubs are the answer for aches and pains. 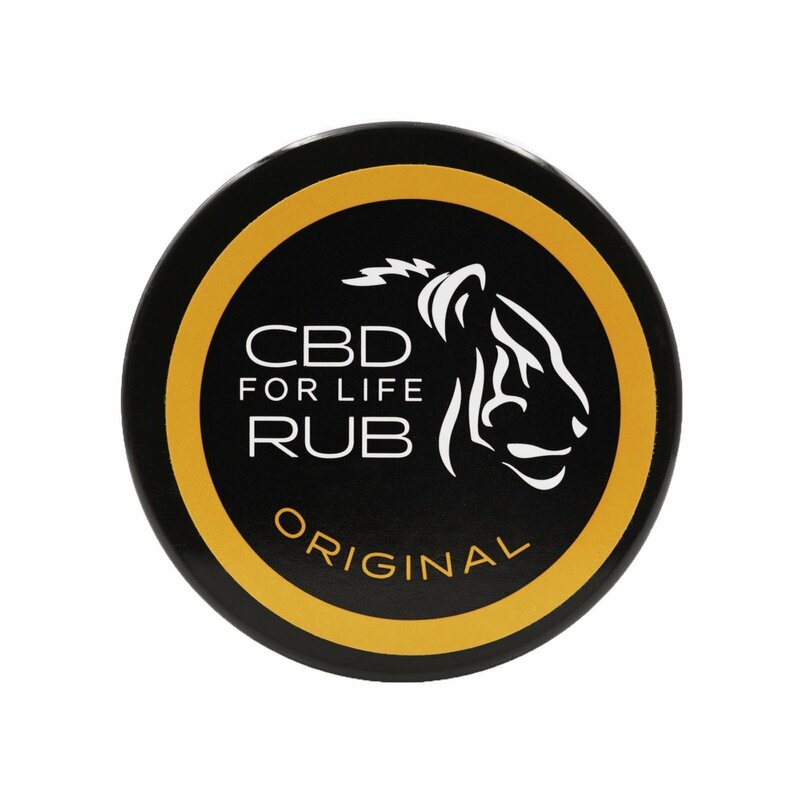 This product roars powerful and melts away tension related to sore muscles. 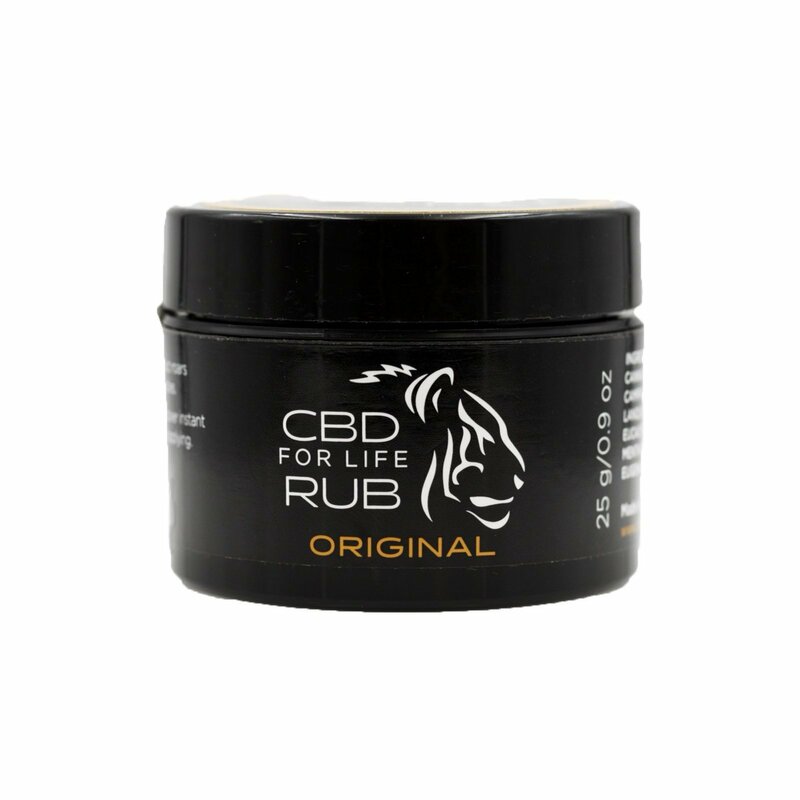 Apply a small amount to any area that hurts and discover instant relief.